Have you ever attended a book signing, whether you’ve stumbled upon it by chance or set out on purpose? 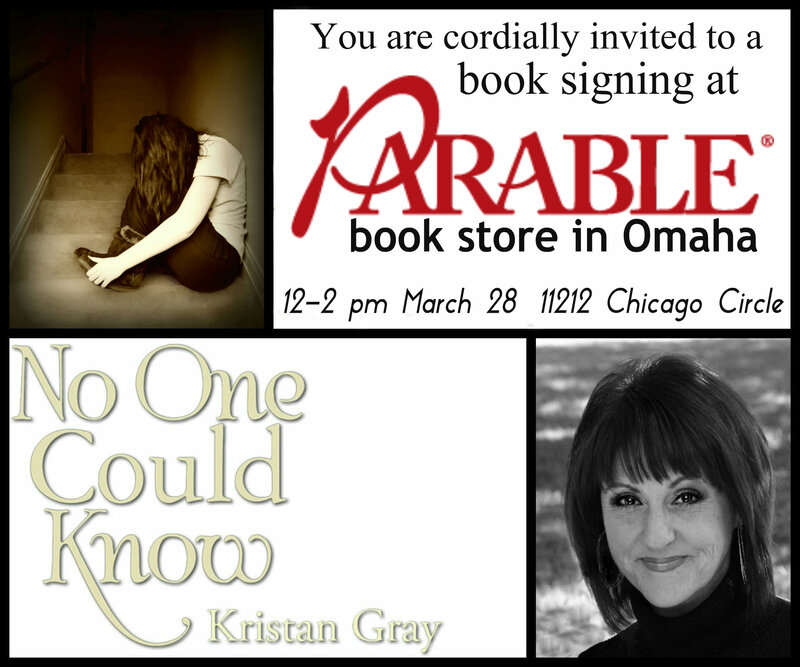 I’d love to know your thoughts and tips before my next one on Saturday, March 28 at Parable Book Store in Omaha! I so appreciate people who write letters to editors. You folks are doers. Men and women who take the time to pen thoughts are the exception in our society, I believe. Oh sure, social media posts can be made these days even from remote corners of the world, but those who take time to email or write to a newspaper editor are people…..